You must be a current patient to access this product. To become one please fill out the Medical Intake Form for a wellness consultation. Sublingual HCG from The HCG Institute is compounded at a USA 503 FDA registered pharmacy and can only be administered through medical supervision. You must have a prescription from one of our physician to access this product. Sublingual HCG from The HCG Institute are compounded at a United States pharmacy and can only be administered through medical supervision. You must have a prescription from a physician to access this product. 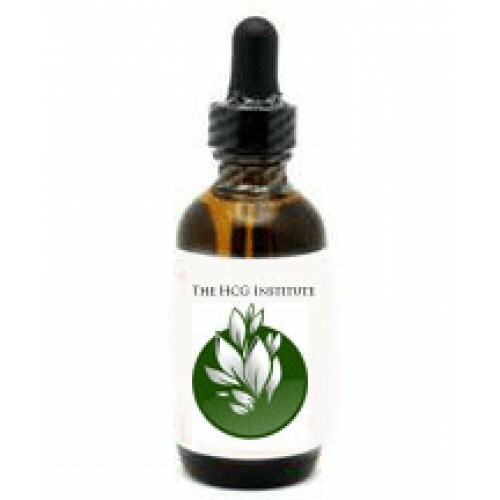 Easy and effective, mix the powder and water solution in the bottle and you are ready to use the HCG Drops. Our licensed physicians will adapt a dosage plan that fits your weight loss goals. Administer the prescribed amount of solution under your tongue to achieve weight loss results. Spearmint flavor.